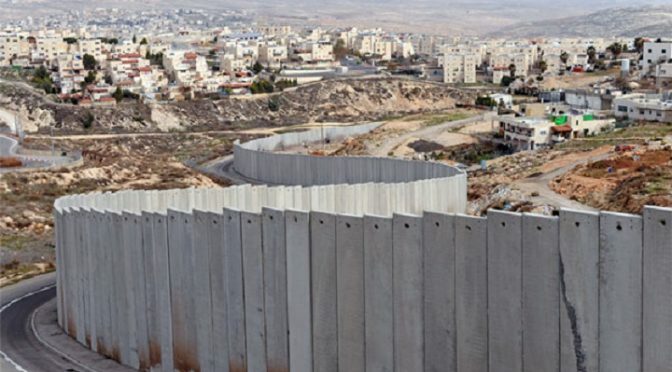 Synopsis: Israel is a rogue state – a serial violator of international law and human rights. These systematic violations and abuses are only possible because of the impunity Israel enjoys. Until there is accountability, Israel will continue to consolidate an apartheid one-state reality. Ben White is a writer, journalist, researcher, and activist, specialising in Palestine/Israel. He has published two books, ‘Israeli Apartheid: A Beginner’s Guide (2009),and ‘Palestinians in Israel: Segregation, Discrimination and Democracy'(2012), which have received endorsements from Desmond Tutu, Booker Prize-shortlisted author Ahdaf Soueif, IlanPappe, Ali Abunimah, and others. This talk is the final part of the discussion series Palestine: Past, Present Future and is open to all. Previous PostPalestine – Past, Present, Future: A History Of Palestinian ResistanceNext PostSTOP TRUMP PROTEST! !